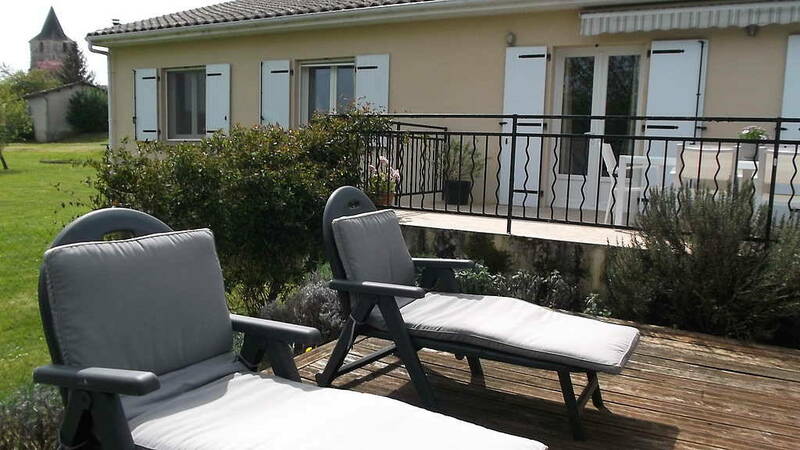 Mainzac Our modern house in the Charente is for sale! 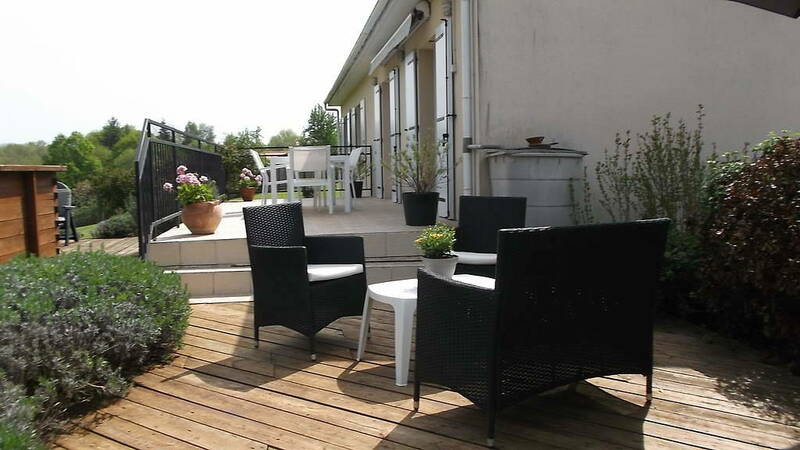 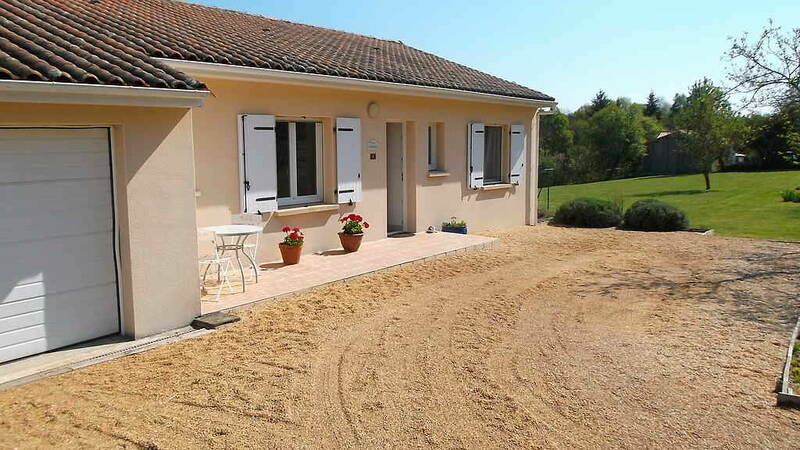 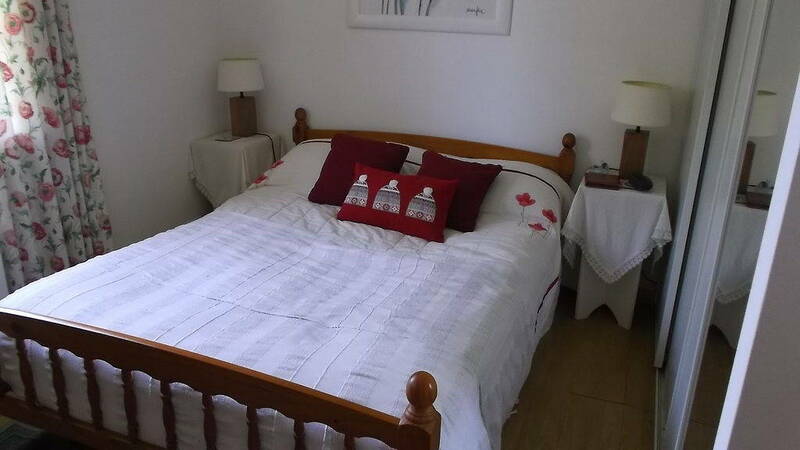 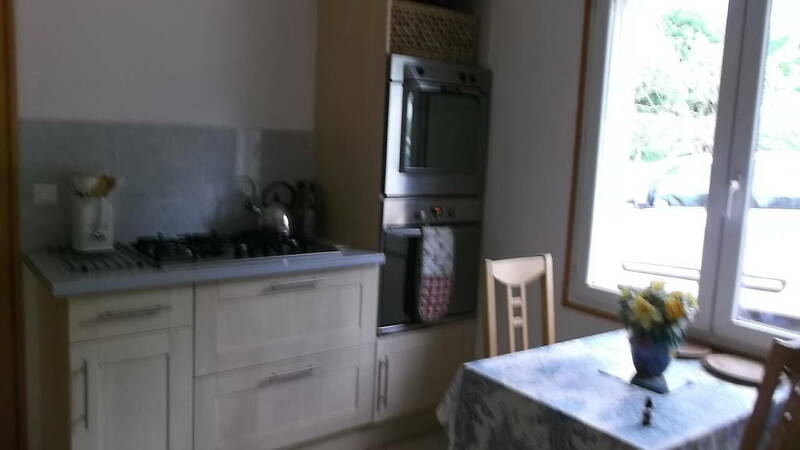 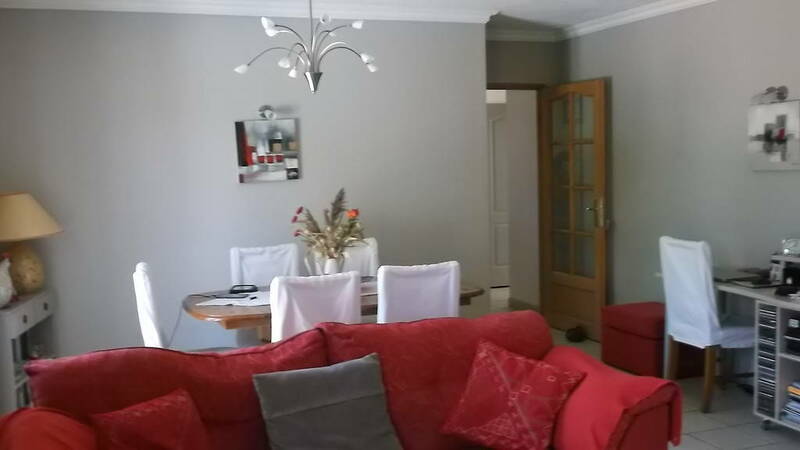 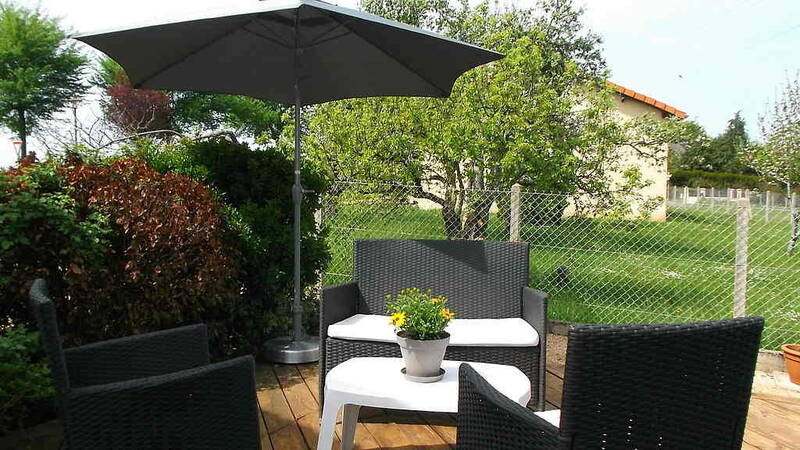 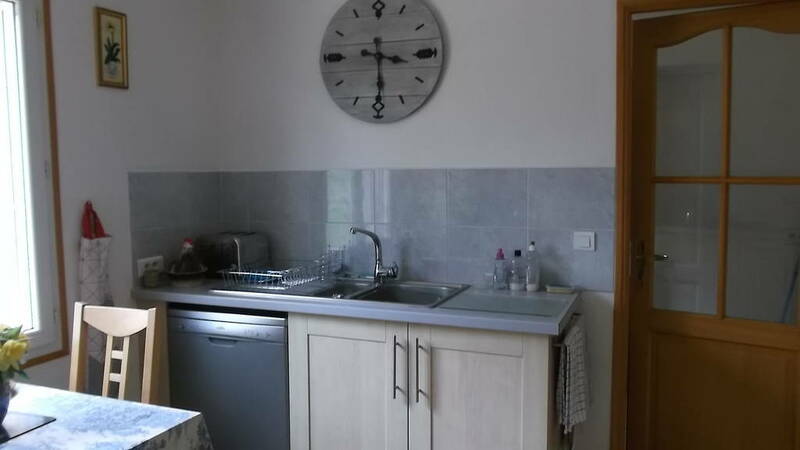 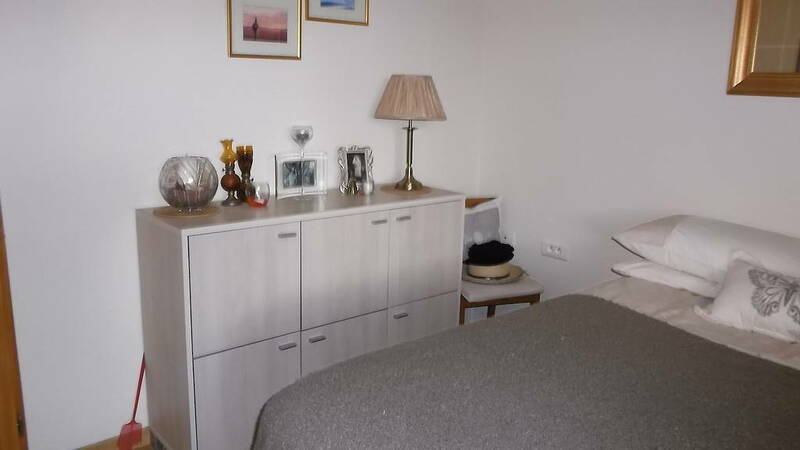 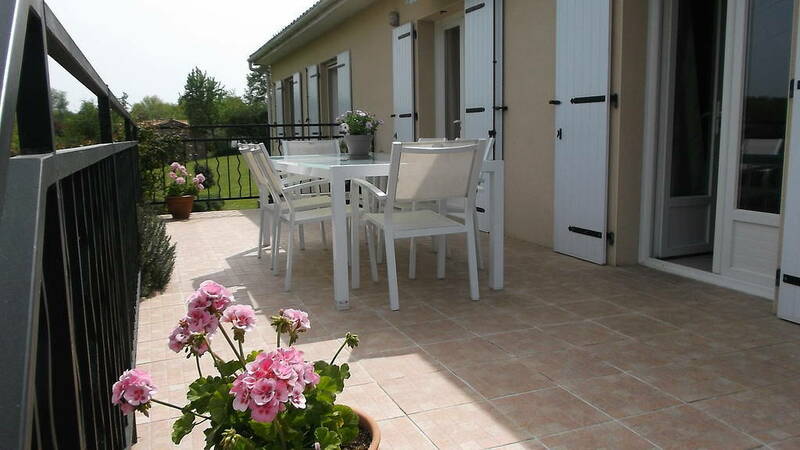 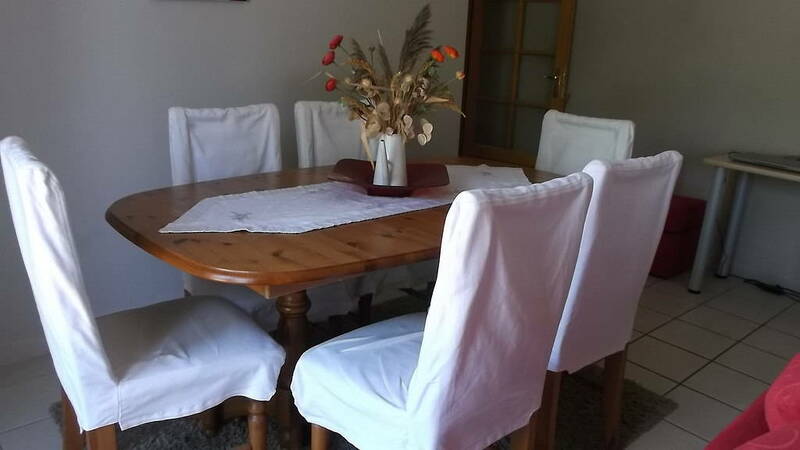 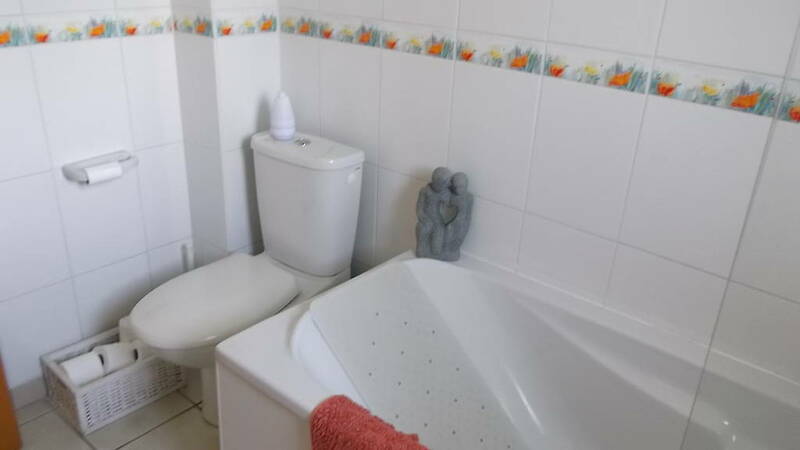 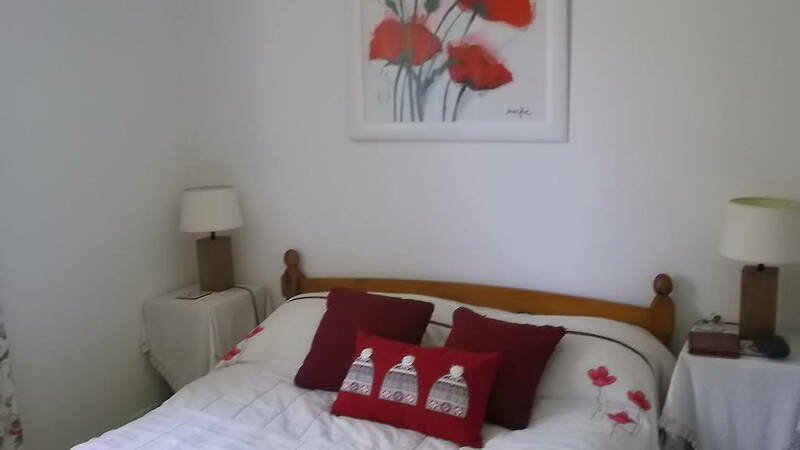 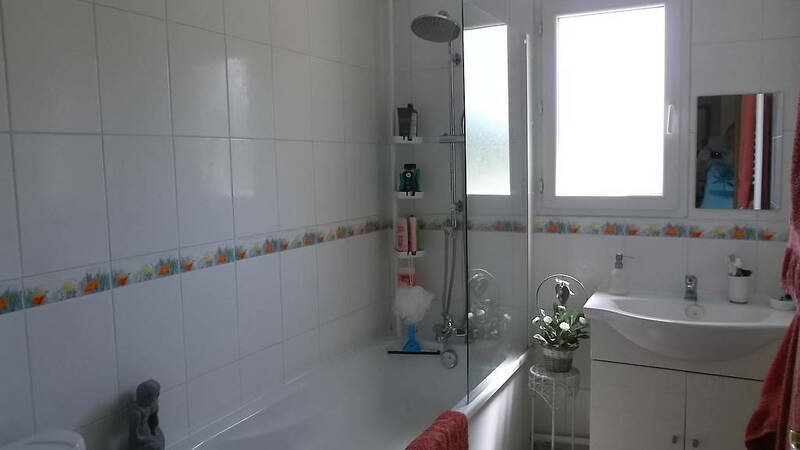 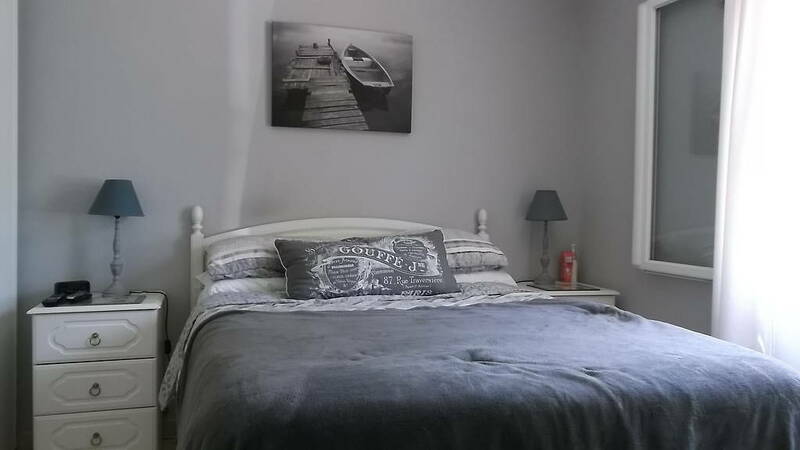 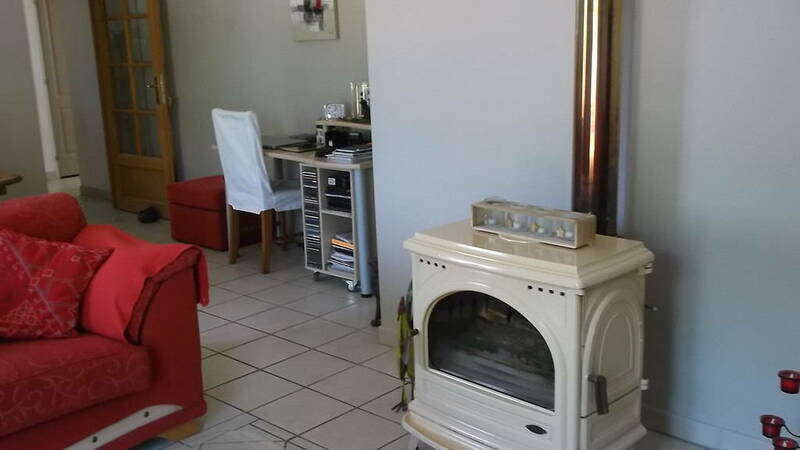 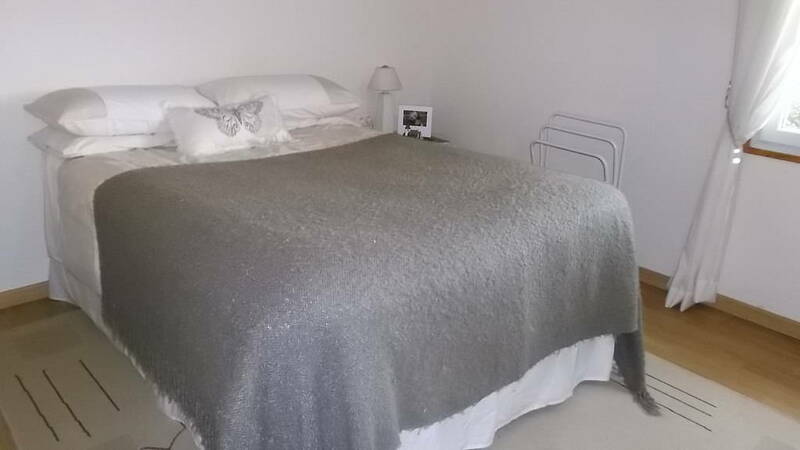 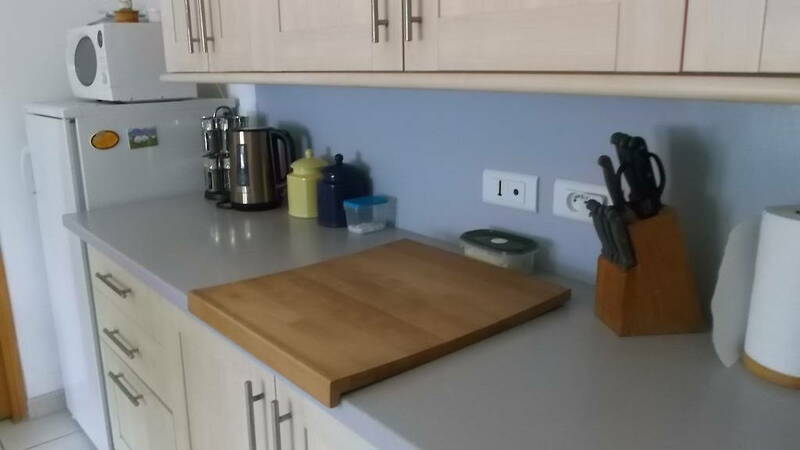 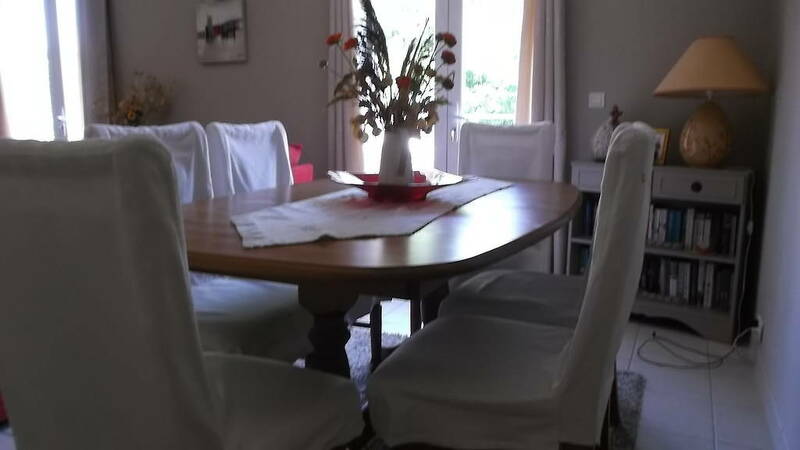 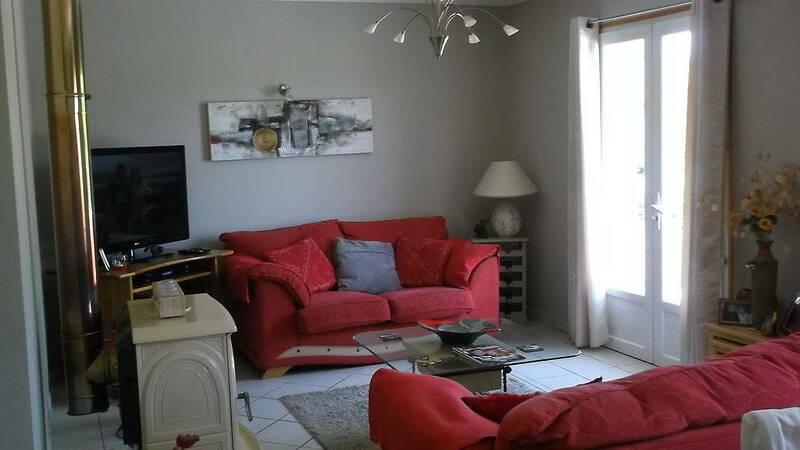 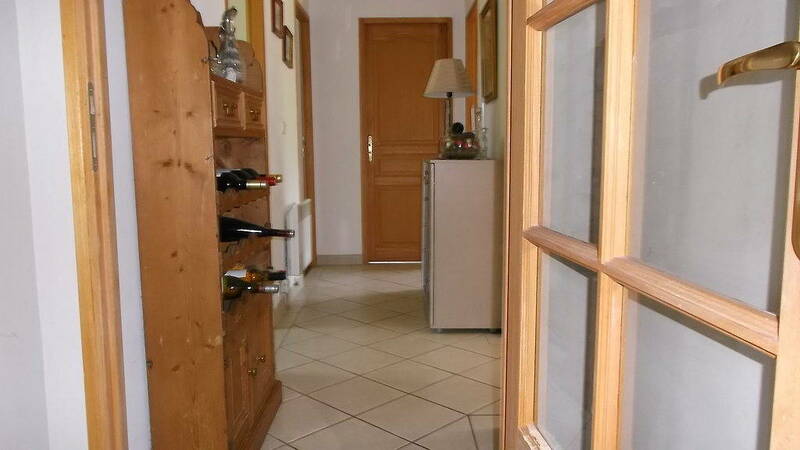 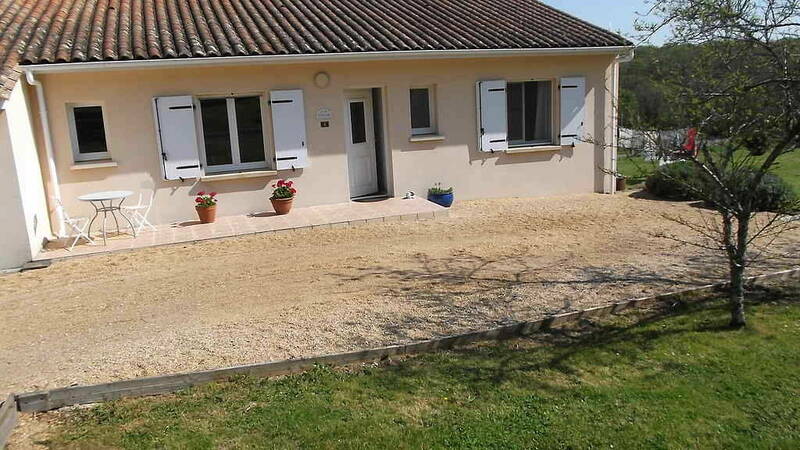 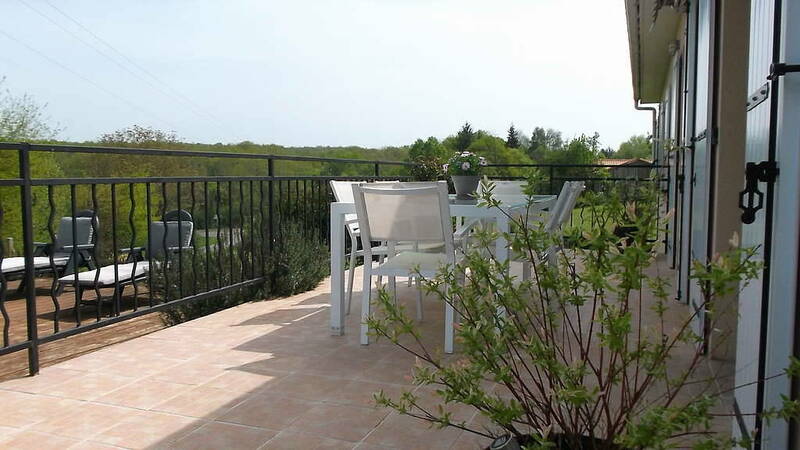 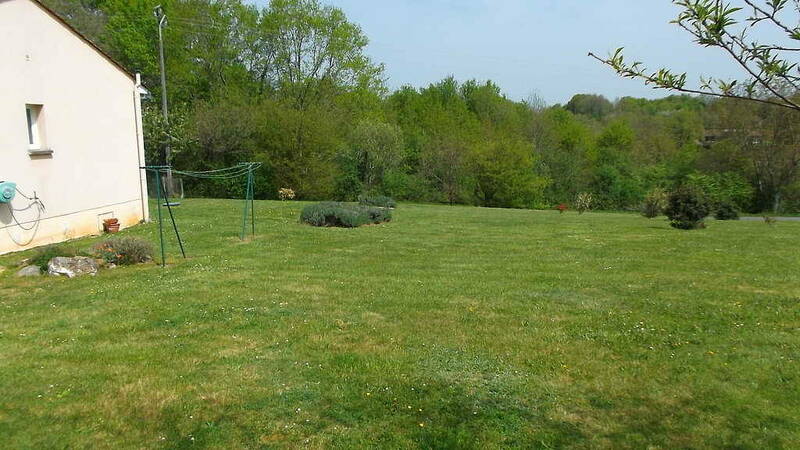 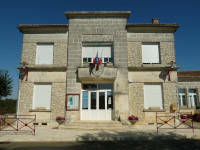 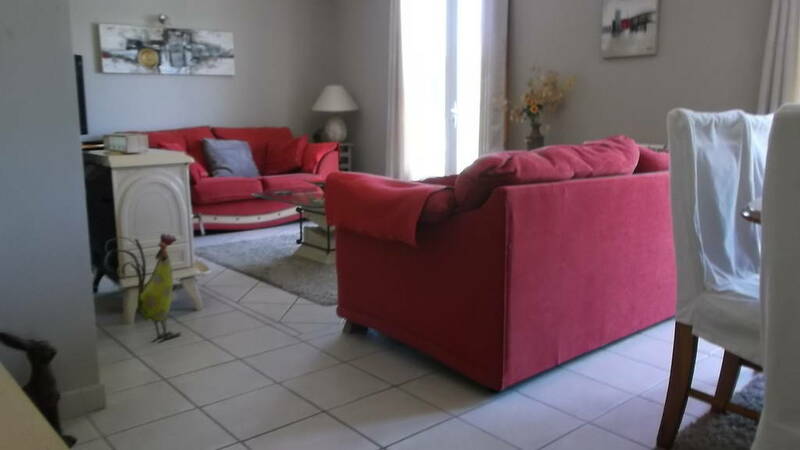 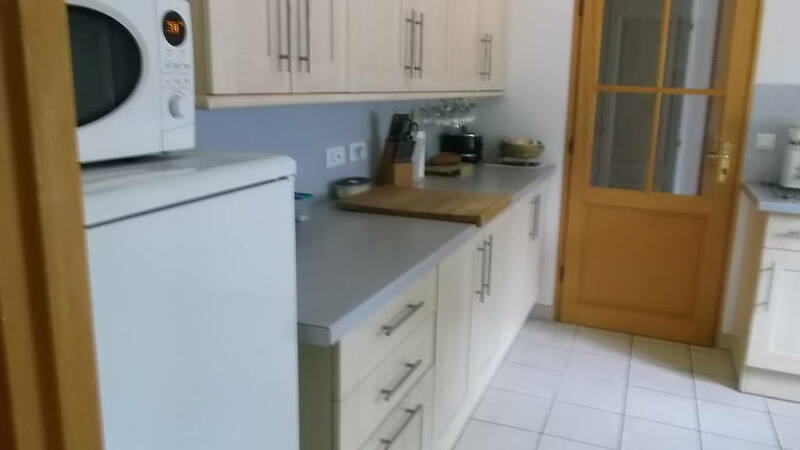 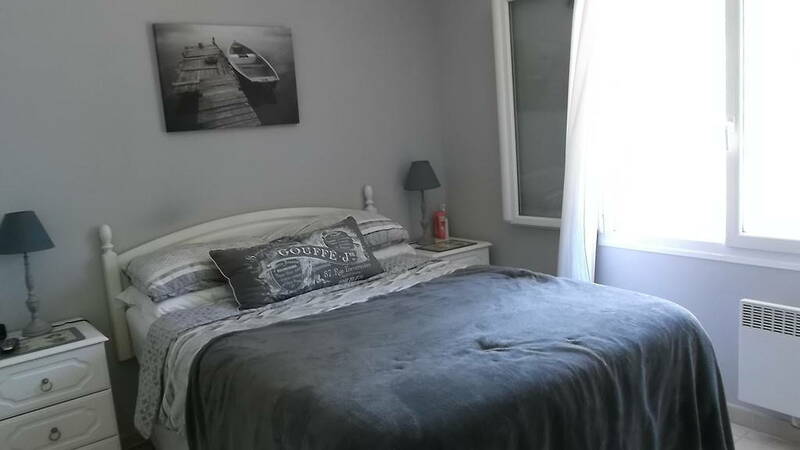 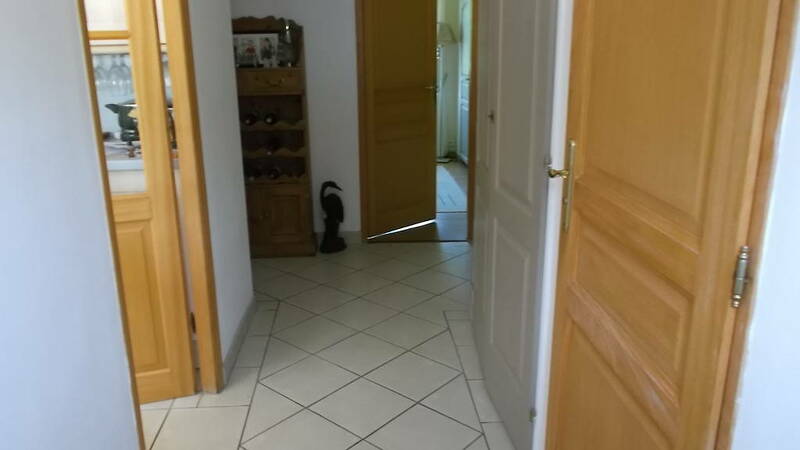 House for sale in Mainzac in the Charente, Aquitaine, France. 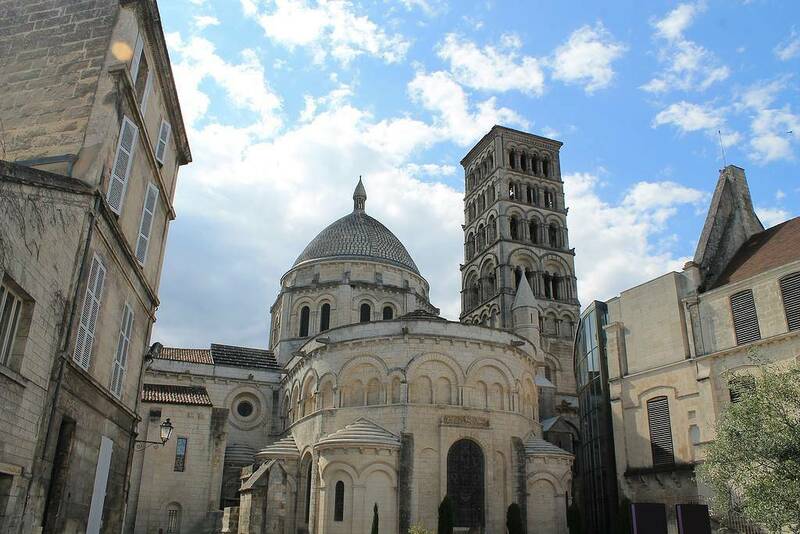 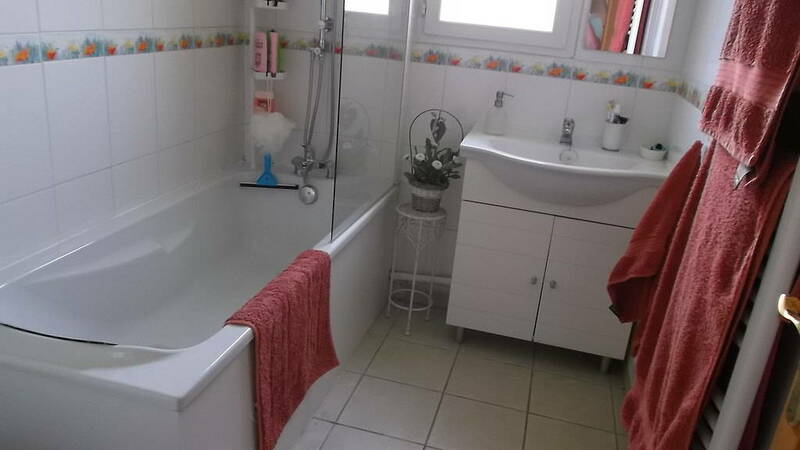 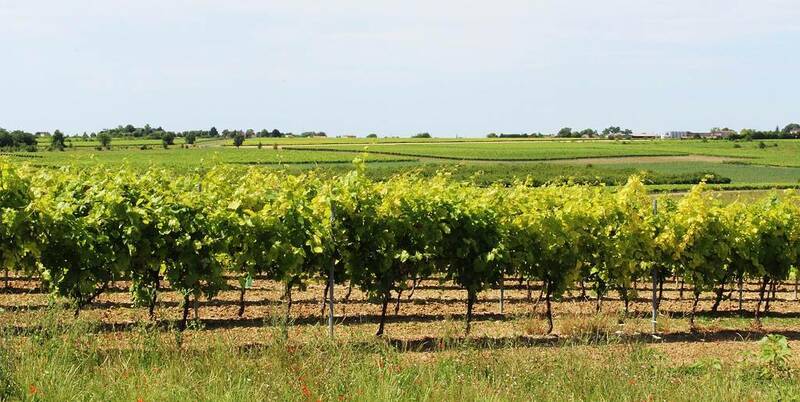 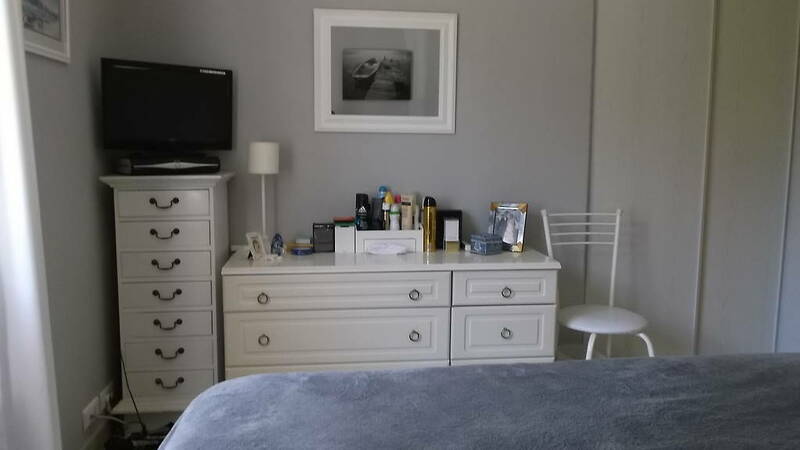 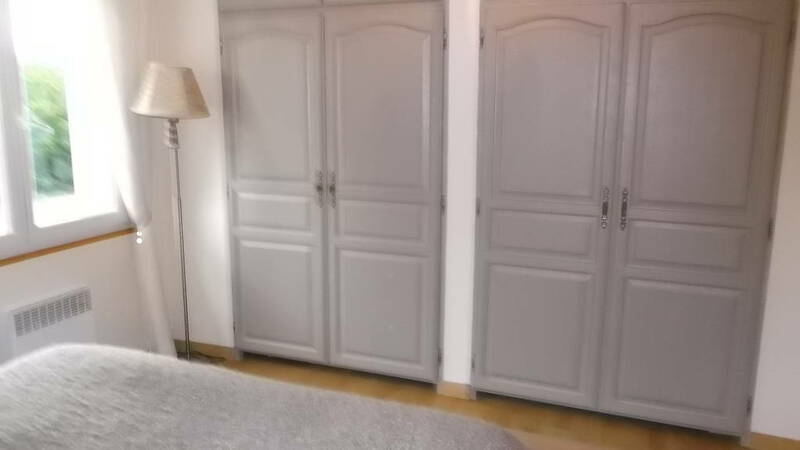 French property for sale. 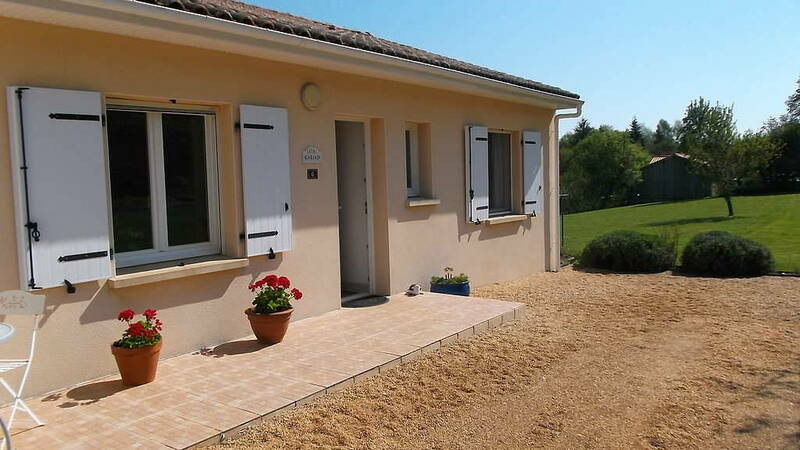 Our modern house in the Charente is for sale! 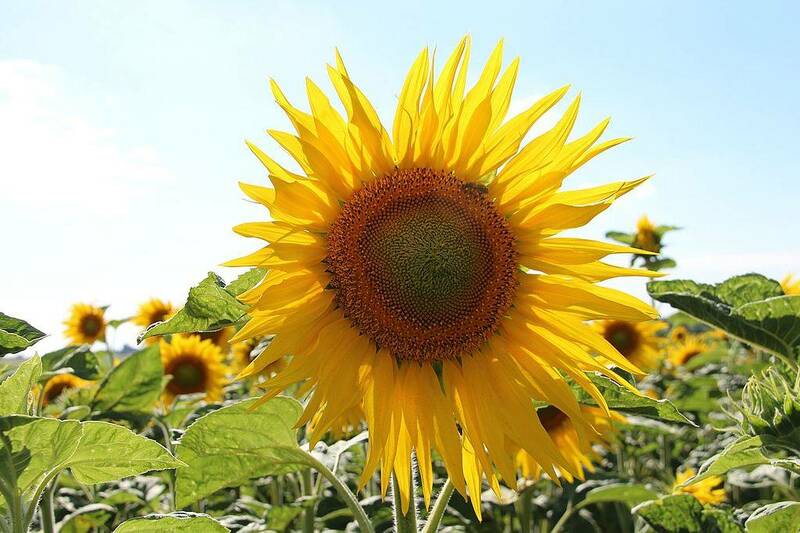 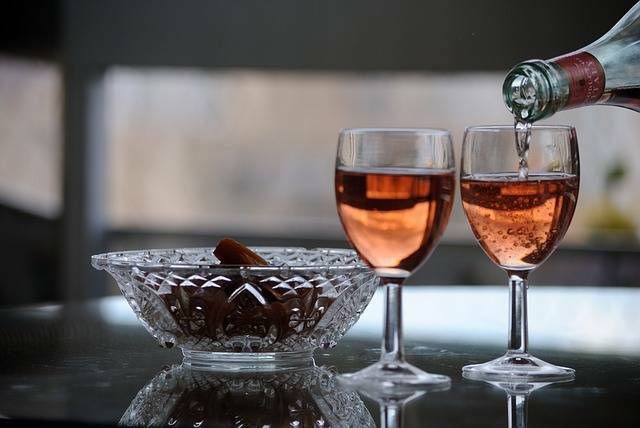 We will be happy to answer your questions or send you further information.